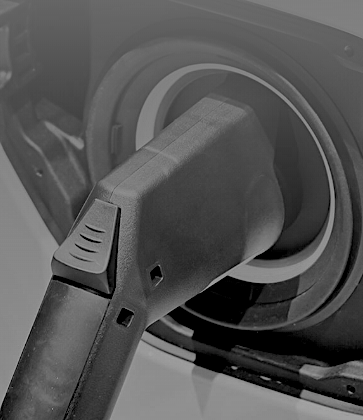 Energy giant Total has acquired French electric-vehicle charging operator G2mobility. The latter boasts a market share of over 25% of municipal charging points and saw revenues spike more than 50% last year. The move is in line with other oil majors’ strategies. Shell has already picked up NewMotion, which operates one of Europe’s largest EV charging networks, while earlier this year BP invested $20m in Israel’s StoreDot, maker of ultrafast-charging batteries.